Tue., July 31, 2018, 5:28 p.m.
OGDEN, Utah – The Big Sky Conference announced its revamped men’s and women’s basketball championship brackets and schedules Tuesday. 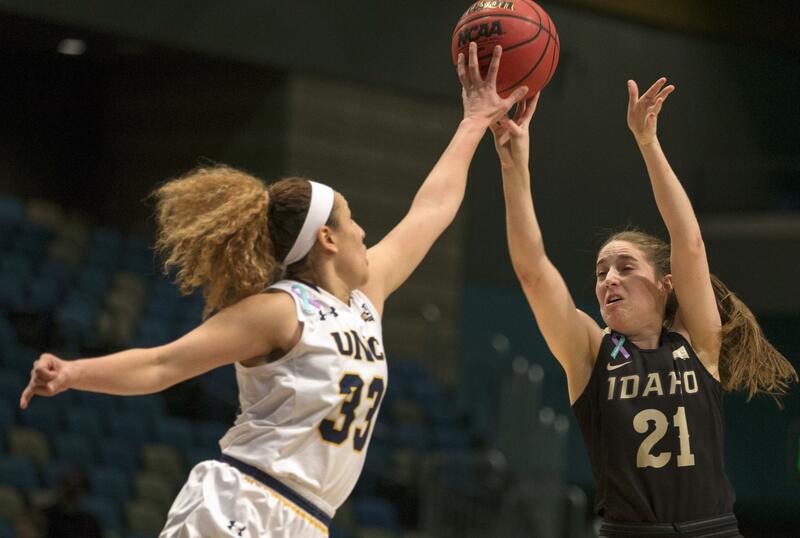 The championships, which have been relocated from Reno, Nevada, to Boise’s CenturyLink Arena, will begin March 11 with three women’s games. Four women’s games are set for March 12 before men’s play starts on March 13. The women’s championship game is scheduled March 15, the day before the men’s title game. Tournament champions will receive automatic berths to the NCAA Tournament. All 11 conference teams will compete in the tournaments. The top five teams in the final regular-season standings will receive first-round byes. CenturyLink Arena is a 5,300-seat facility located downtown. The arena hosts an average of 100 events per year and had drawn 5.5 million attendees in 20 years. Reno hosted the championships the previous three years. Published: July 31, 2018, 5:28 p.m.